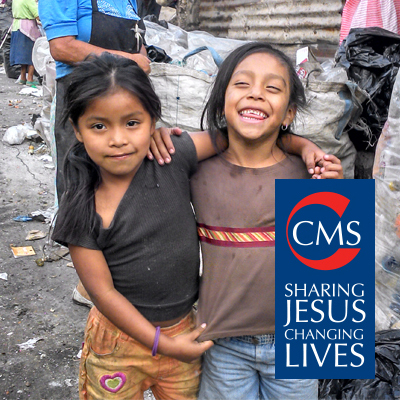 CMS wished to send a Christmas appeal mailing to their existing donors as part of their regular mailing programme. Their approach for regular mailings was to include several different stories and therefore it was proposed that this campaign should be structured in the same way. 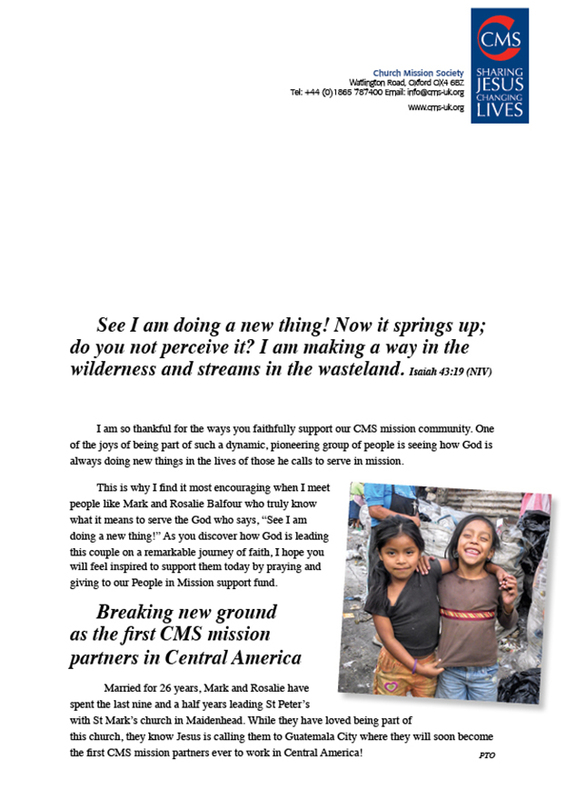 Particularly concentrating on raising awareness of the People in Mission support fund we produced and distributed a simple direct mailing appeal pack which included a 4 page letter and separate response form. The result was CMS’ most successful appeal to date.